The Meeting House is throwing a ‘big kid’ Easter Egg hunt on Saturday April 20th. 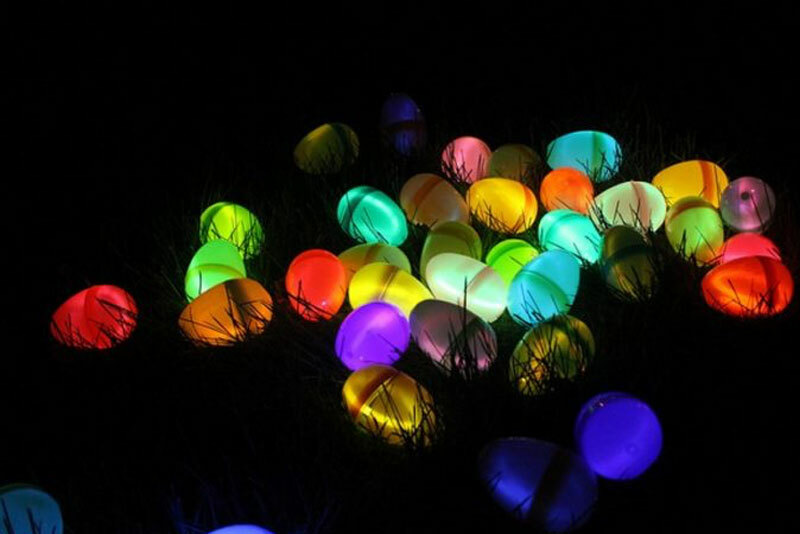 Starting from the steps of The Meeting House, children who are allowed to explore Carlton Landing without adult supervision are invited on a glow in the dark Easter Egg Hunt through the many parks of Carlton Landing. The hunt begins at 8:30 pm, all families are invited to arrive at 8:15 pm. Kids will receive instructions on how to ‘hunt’ and families will be invited to see them off and await for their return to see what prizes are in store!